The measures are extended until 23 June 2019. The Council of the European Union has extended for a year sanctions against Russia for the illegal annexation of Crimea. 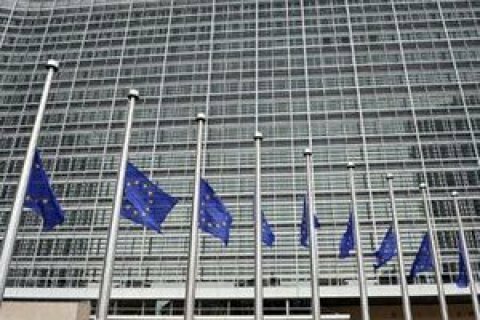 "On 18 June 2018, the Council extended the restrictive measures in response to the illegal annexation of Crimea and Sevastopol by Russia until 23 June 2019," the European Council wrote on its website on Monday. Sanctions, in particular, include bans on imports to the EU of products from Crimea and Sevastopol, investments in Crimea and Sevastopol, which means a ban for Europeans or European companies to purchase real estate on the peninsula, financing of Crimean companies, as well as a ban on the provision of goods delivery services. "The measures apply to EU persons and EU based companies. They are limited to the territory of Crimea and Sevastopol," the message reads. In addition, these measures provide for bans on services related to tourist activities in Crimea and Sevastopol; export of a number of goods and technologies to the peninsula for transport, telecommunications and energy sectors related to the exploration and production of oil, gas and mineral resources. "Technical assistance, brokering, construction or engineering services related to infrastructure in these sectors must not be provided either," it says.